Four months after all of the major U.S. air carriers and several regional carriers filed applications with the U.S. Department of Transportation (DOT) for permission to begin daily service to Cuba, the DOT has announced how limited routes will be parceled out among the carriers applying for permission. The DOT has granted eight carriers tentative permission to begin flights to the island nation. 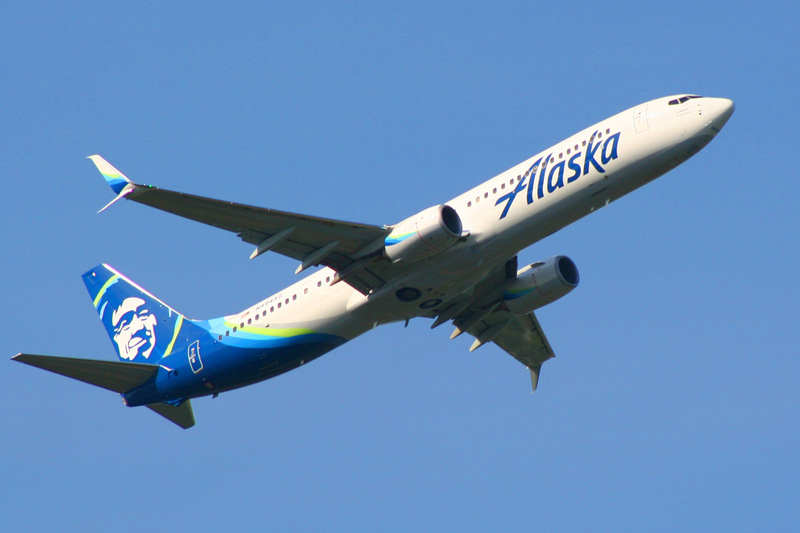 Those carriers are are Alaska Airlines (NYSE:ALK), American Airlines (NASDAQ:AAL), Delta Air Lines (NYSE:DAL) Frontier Airlines (NASDAQ:FRNT), jetBlue Airways (NASDAQ:JBLU), Southwest Airlines (NYSE:LUV), Spirit Airlines (NASDAQ:SAVE), and United Airlines (NYSE:UAL). 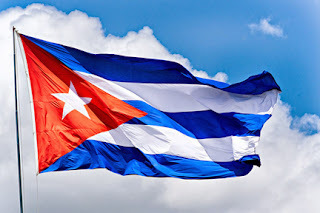 DOT’s proposal "[A]llocates nonstop Havana service to areas of substantial Cuban-American population, as well as to important aviation hub cities," the agency said in a statement announcing the allocations. As TheTravelPro reported earlier this year, an agreement signed by the two countries on Feb. 16 provides for the resumption of scheduled commercial air service between the two nations but includes limits. It allows designated U.S. carriers to operate a total of 20 daily round-trip flights between the U.S. and Havana’s José Martí International Airport (HAV) and 10 daily round-trip flights to nine other Cuban cities with international airports. By the Mar. 2 deadline for interested carriers to file the necessary paperwork, it became clear that far more flights had been proposed than the agreement allows and that some culling would have to be done to conform to the two countries' agreement. On July 7, the DOT announced its decision and it appears that no carrier was granted exactly what it sought. Dallas-headquartered American Airlines, which has the largest Latin American network of the three major U.S. airlines, received permission to operate the largest number of flights between the two countries. Although it sought permission for 12 daily flights and two weekly round-trip flights, American was granted the authority to operate five daily flights to HAV – four from Miami International Airport (MIA) and one from Charlotte Douglas International Airport (CLT). American’s Havana flights will go on sale next month after DOT issues its final decision. With the addition of Havana, American will operate a total of 13 daily flights to six destinations in Cuba..
Atlanta-headquartered Delta Air Lines (NYSE:DAL), which sought permission to begin daily flights to from four U.S. gateways received permission to operate one daily flight each from New York’s John F. Kennedy International (JFK), Atlanta Hartsfield International Airport (ATL) and Miami International (MIA). Delta plans to begin selling seats to Havana this summer. Chicago-based United Airlines (NYSE:UAL) sought permission to operate 11 round-trip flights per week but was granted permission to operate daily flights from Newark’s Liberty Airport (EWR) and Saturday-only flights from Houston’s George Bush Intercontinental Airport (IAH). United expects to begin its first flight to Cuba from the two airports later this year although it did not name a specific date. Seattle-headquartered Alaska Airlines (NYSE:ALK) filed for permission to begin operating two daily nonstop flights from Los Angeles International Airport (LAX) to HAV but was granted permission for a single daily flight that will originate at Seattle-Tacoma International Airport (SEA) and continue as "same plane" service via LAX to HAV. JetBlue requested permission to operate 12 daily flights but was granted permission two operate twice-daily flights from Ft. Lauderdale-Hollywood International Airport (FLL) Sunday through Friday and a single flight on Saturday, and daily flights from Orlando International (MCO) and JFK. Southwest Airlines requested the OK to begin daily nonstop from the carrier's three busiest airports in Florida: FLL, Tampa International (TPA) and MCO but was granted permission for twice daily flights from FLL and daily flights from TPA. Spirit Airlines received permission for twice daily flights from FLL while Frontier was granted daily flights from MIA. Despite the DOT's tentative approval, the flights must still be approved by the Cuban government. In addition, the United States travel embargo currently does not allow Americans to visit Cuba strictly for tourism. "While the new arrangement reflects a major step forward in President Obama’s policy of engagement with Cuba, the Department recognizes that significant limitations and requirements remain in place concerning air transportation between Cuba and the U.S. [American] citizens are permitted to travel to Cuba if they fall into one or more of 12 approved categories," the DOT said in the FAQ section of its announcement.